Lakeside Exteriors has earned the prestigious 2011 Contractor of the Year (CotY) Gold Award presented by the National Association of the Remodeling Industry (NARI). The CotY Awards recognize exceptional remodeling projects completed over the past year. The entries are judged on functionality, problem solving, aesthetics, craftsmanship, innovation, degree of difficulty and presentation. An impartial panel of judges composed of industry experts then selects the winners. Look, We’ve Won Some Awards! We are not in the habit of tooting our own horn. But we are proud that our work for you and our other neighbors in the St. Louis community has been recognized. Here are some of the plaudits received by Lakeside Exteriors. St. Charles residents were given the opportunity to vote on who they believed was the #1 Home Remodeler through the Suburban Journal website. 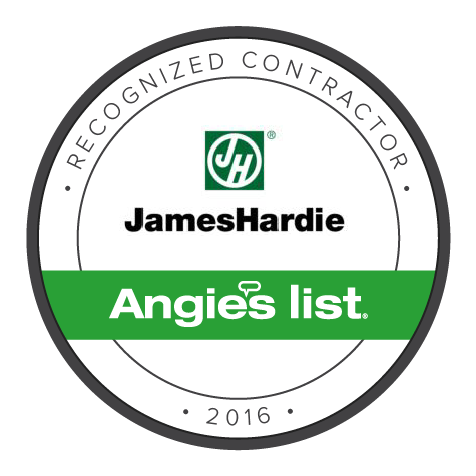 Thanks to their votes, Lakeside Exteriors has won this prestigious award. We thank each and every one of you who took the time to honor us. Lakeside Exteriors Earns Remodeler Magazine’s “Big50” Award! 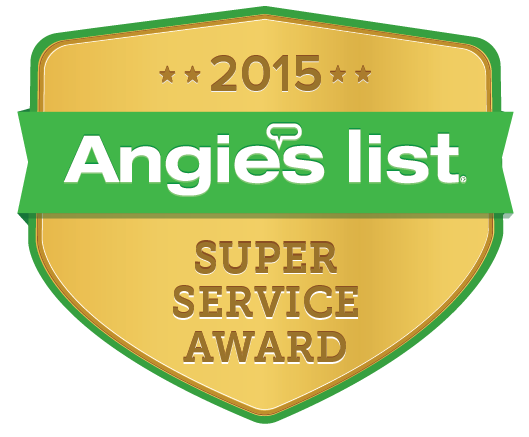 Lakeside Earns “Guildmaster Award” for Customer Service! 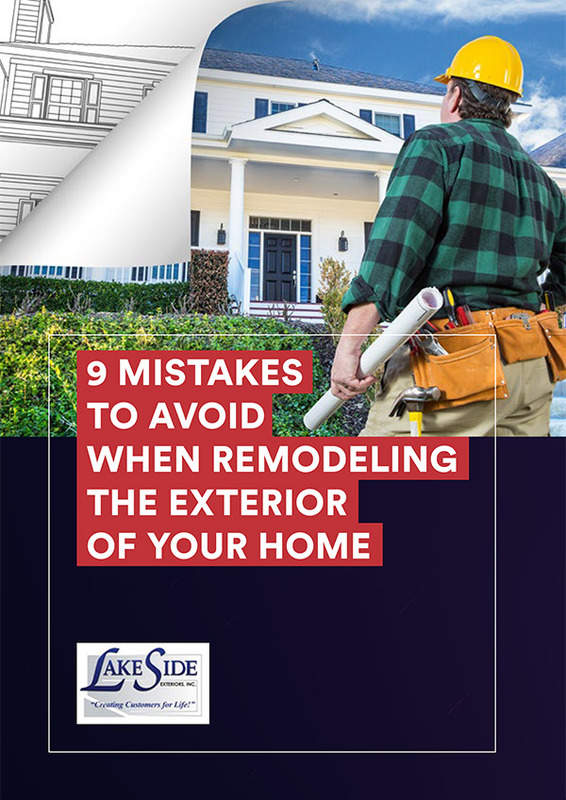 Lakeside Exteriors has been selected by Remodeling Magazine as one of the Top 50 remodeling companies in the country for 2011. As part of the honor, the company will receive a Big 50 Award at an awards presentation in Alexandria, Virginia. The award recognizes Lakeside Exteriors as delivering the most outstanding customer service in the industry. Lakeside Exteriors was selected for the Remodeling Big50 award out of a national field of candidates as one of the companies that is an industry leader in customer service and creative remodeling solutions. The Big 50 awards were first given in 1986 to recognize home remodeling companies with the highest sales by major market. The awards have since evolved to recognize companies of all sizes that demonstrate excellence and industry leadership. The selection process includes analysis of the company’s financial performance and profitability, a review of the website, interviews with the key company stakeholders and customer interviews performed by an objective third party. Lakeside Exteriors has been awarded a 2016 “Guildmaster Award” for exceptional customer satisfaction. The award is presented by GuildQuality, a national customer service organization for the construction industry. 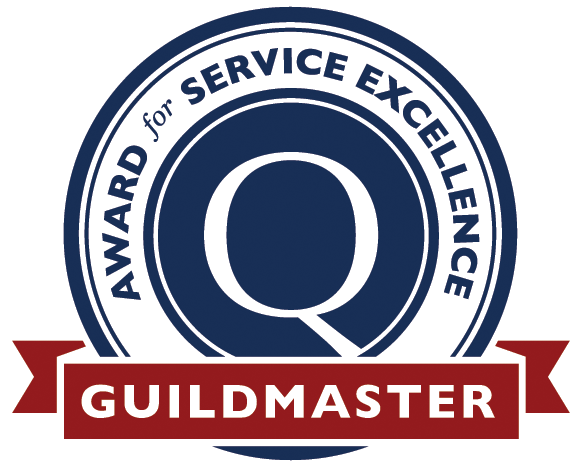 The Guildmaster Award is unique in that it is based on feedback from customers. Previews Guildmaster Awards: 2012, 2014. The Guildmaster Awards celebrate service excellence in the building, remodeling, contracting, and real estate professions. Each year, GuildQuality reviews more than 18,000 customer reviews and gives special recognition to the companies that demonstrate an ability to deliver a consistently superior customer experience. Builders, remodelers, contractors and real estate developers across North America rely on GuildQuality’s customer satisfaction surveying to help them monitor and improve the quality of their service.